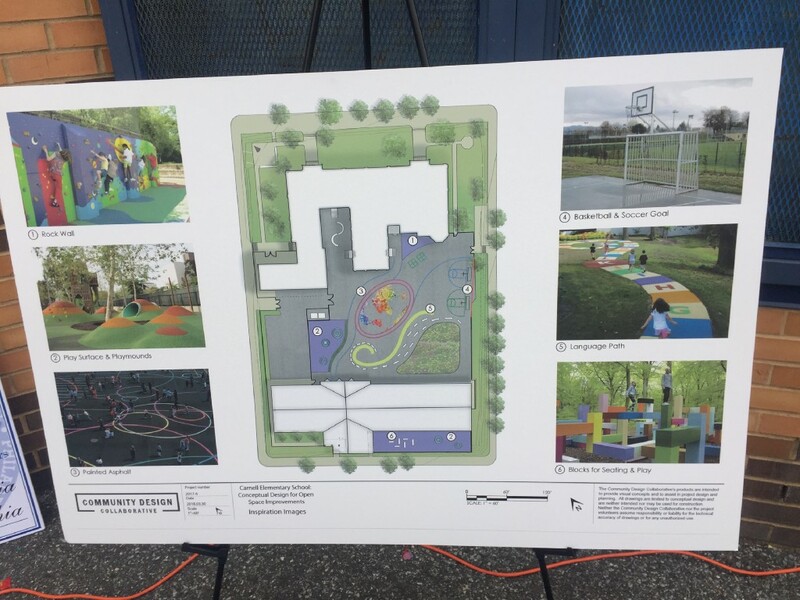 The project will include a rock wall, play surface and “playmounds,” painted asphalt, basketball hoops, soccer nets, a language path and blocks for seating and play. 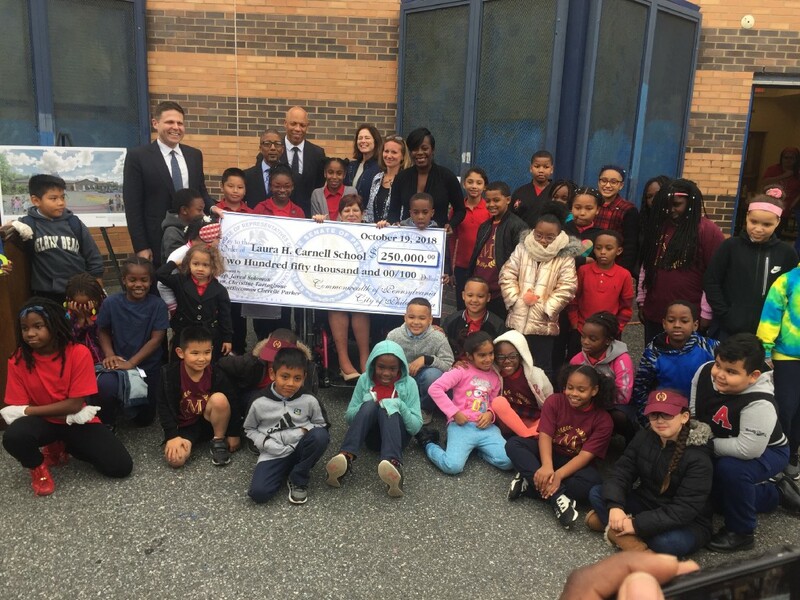 School District of Philadelphia Superintendent William Hite on Oct. 19 accepted $250,000 in state and city funding for outdoor playspace at Laura H. Carnell Elementary School, 1100 Devereaux Ave.
State Sen. Tina Tartaglione, state Rep. Jared Solomon and City Councilwoman Cherelle Parker delivered the money, most of which came from the state Department of Community and Economic Development. 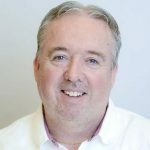 “The big bucks came from the state,” Parker said. The Community Design Collaborative brought drawings of the conceptual design. “Now, the hard work begins,” said Beth Miller, executive director of the Collaborative. There will be a rock wall, play surface and “playmounds,” painted asphalt, basketball hoops, soccer nets, a language path and blocks for seating and play. The project will cost $1 million. Carnell and the Oxford Circle Christian Community Development Association are pursuing additional grants from the Water Department to fund a rain garden that will improve stormwater management. “They’re a wonderful partner,” principal Hilderbrand Pelzer said of OCCCDA. Fifth-grader Samantha Simmons said she is looking forward to the space because the yard has no play equipment and the small inside gym is used as a lunchroom. Pelzer arrived at Carnell in 2012 and can’t wait for improvements to the giant cement schoolyard. “The space is going to be wonderful,” he said. Tartaglione likes the plans because they will provide a safe haven for Carnell “scholars,” the term used for the school students. “It’s really going to be beautiful,” she said. Solomon recalled being at nearby Tarken Recreation Center in August with Tartaglione and Parker to deliver a $200,000 DCED grant, and believes the Carnell improvements will complement those at the playground.